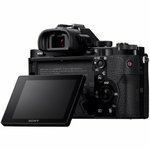 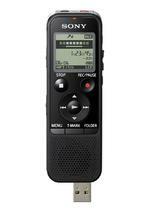 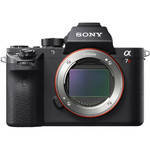 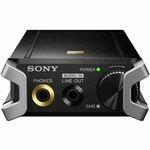 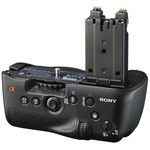 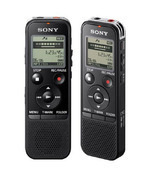 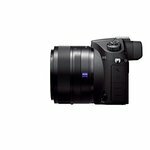 12266 Sony - UX Series Digital Voice Recor..
18229 Sony Alpha A6000 Wi-Fi Digital Camer..
18228 Sony Cyber-Shot DSC-RX100 IV 4K Wi-F..
18203 Sony - XB7 Extra Bass Audio System w..
17846 Sony DSCRX10/B Cybershot 20.2 MP Dig..
17767 SONY SEL55F18Z Compact ILC Lenses So..
11766 SONY Alpha a6000 ILCE-6000L/B Black ..
11747 SONY FDR-AX1 Black 1/2.3" CMOS ..
11226 Sony Double-DIN 6.2" Digital Me..
11190 Sony - X1000 HD Action Camcorder wit..
11189 Sony - HDR-AS50 HD Action Camera wit..
11149 Sony - Extra Bass Wireless Over-the-..
10715 Sony - Cyber-shot DSC-RX100 20.2-Meg..
10685 SONY 4K Ultra HD Media Player (FMP-X..
10683 SONY Portable Hi-Res DAC/Headphone A..
10632 Sony - VAIO 2-in-1 13.3" Touch-..
10588 Sony - Cyber-shot DSC-RX10M2 20.2-Me..
10587 Sony - Cybershot DSC-RX1R 24.3-Megap..
10538 Sony - 420W Portable Party Speaker S..
10537 Sony - 700W Wireless Music System - ..
10530 Sony SRSBTM8 Portable NFC Bluetooth ..
10433 Sony - 200W 2.0-Ch. 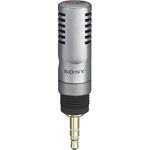 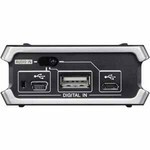 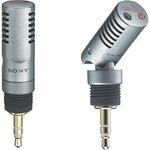 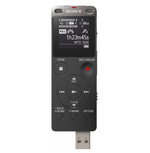 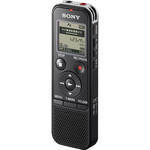 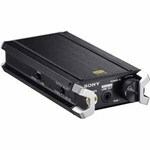 Stereo Receiver ..
10229 Sony HDR-AZ1VR Action Camcorder Bund..
10035 Sony ECMPC60 PC Microphone with Tabl..
10023 Sony WCS-999 Wireless Microphone sys..
9825 Sony - 1015W 7.2-Ch. 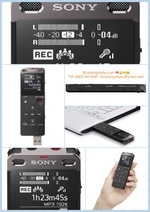 4K Ultra HD and..
9819 SONY 4K Video Cam with 1" Senso..
9807 Sony E 55-210mm F4.5-6.3 OSS Lens fo..
9544 Sony Smart Watch SW2 for Android Pho..
9438 SONY XSL100P5M 800 Watt 10" Ma..
9394 Sony MDRZX750DC Noise-Cancelling Blu..
9187 Sony MDR-10RDC Premium Noise Canceli..
9053 Sony NEX-5TL Smart Compact System Ca..